Gameloft continues to make friends with all the right people as Hollywood seems to be trusting them to create the official mobile games to accompany their summer blockbusters. First they teamed up with Marvel and Sony Pictures to bring the official Amazing Spiderman and now they’ve teamed up with Warner Brothers Games and DC Comics to bring the official Dark Knight Rises to Android and iOS this summer. Players will explore the city, protect the citizens, develop their skills and discover amazing powers. Expect the release to coincide with the movie launch this summer and expect to pay anywhere from $2.99 to $6.99. When we get some more information we’ll let you know. Until then, here’s the iOS trailer which should be on par with what to expect across both platforms. Asphalt 7: Heat To Launch Tonight In The U.S.
On the tail of their 2010 release, Asphalt 6: Adrenaline, Gameloft’s Asphalt 7: Heat should be hitting the U.S. App Store later tonight and will be a universal app. Choose from over 60 different cars from the world’s most prestigious manufacturers, including Ferrari, Lamborghini and Aston Martin. Now, for the first time in an Asphalt title, you can take it to 88 in a DeLorean. Race on 15 different tracks set in real cities like Hawaii, Paris, London, Miami and Rio. Asphalt 7: Heat features a completely revamped multiplayer. You can race up to five of your friends locally or online. The new Asphalt Tracker allows you compare stats, show off achievements and challenge rivals. 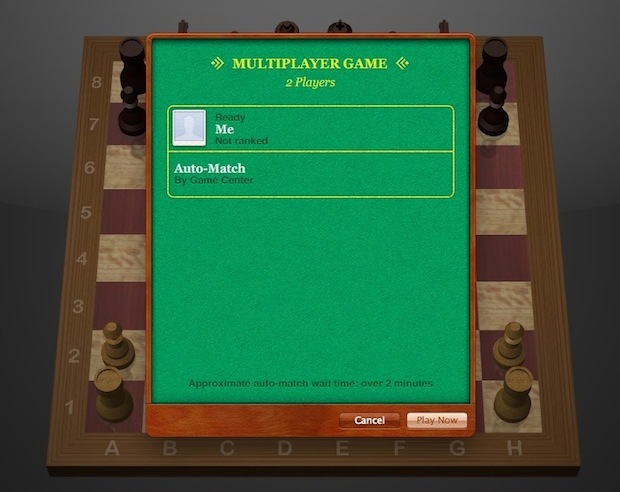 The online matchmaking system makes it easier than ever to find new opponents. Asphalt 7: Heat pushes the limits of the Retina display. The lighting effects on each car are superb, while the cars themselves look better than those in most other iOS racers. 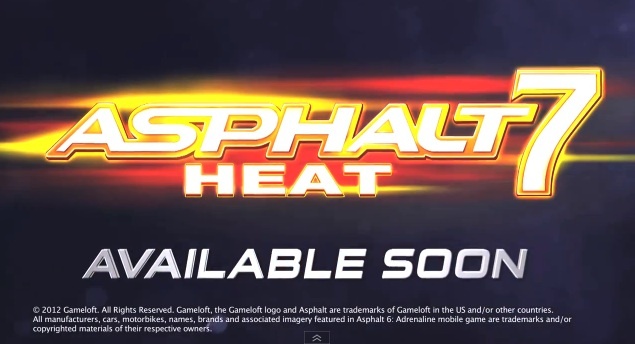 When it hits the App Store, Asphalt 7: Heat will be a $0.99 purchase. For a game that looks great and will play just as well, $0.99 is a bargain. Unfortunately, the presence of in-app purchases may be a bad sign. You can purchase in-game currency and “Asphalt Stars,” which will presumably be used for unlockable goodies in the game. If in-app purchases don’t bother you, keep checking in on the App Store for Asphalt 7: Heat to hit. One of our favorite iOS games here at Cult of Mac is Robot Entertainment’s maniacally fun turn-based strategy game, Hero Academy. 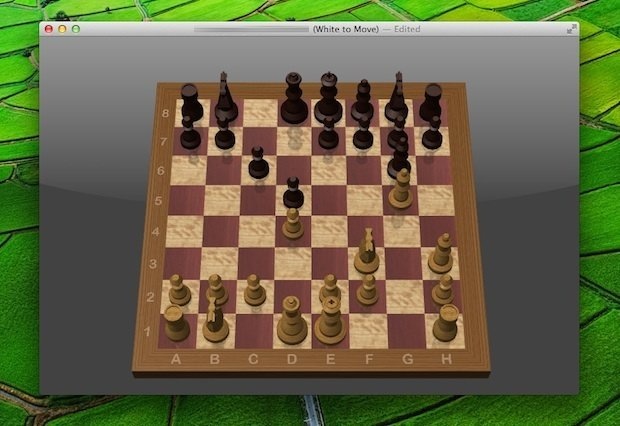 Now it’s coming to Mac, and bringing the heroes from Team Fortress 2 along with it. The idea of Hero Academy is deceiptively simple: on a tiny battlefield, you use a team of heroes to either kill all of your opponent’s warriors or destroy their power crystals. Where Hero Academy really excels, though, is in giving you a choice of fantastic different teams with vastly different powers to choose from, and Robot Entertainment has added cool new teams to the game every couple of months to keep things fresh. So we’re delighted to report a couple of things. 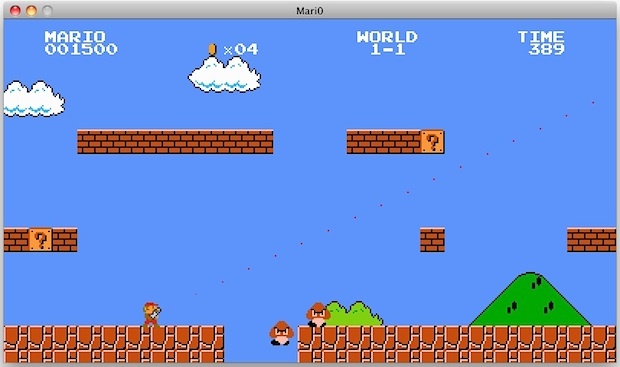 First of all, Hero Academy is coming to the Mac on August 8th through Steam. Second? If you order Steam for Mac, you get access to all of the heroes from Valve Software’s incredible team-based shooter, Team Fortress 2, to use on any device… even your iPhone or iPad! So, I want to play the Sims 3 on my laptop. 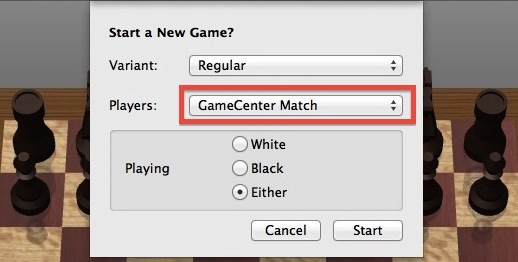 I've played the Sims 3 on the iMac, and it has worked perfectly, with the exception with lag here or there. However, I just got a new Macbook Pro. I would love to play the Sims 3 on it. Will my laptop be able to handle it? Right in time for the release of the movie, Gameloft has released a new teaser trailer for its upcoming The Dark Knight Rises game. Gameloft is quite experienced in translating the hype surrounding a movie into a game, and many such games like Shrek, Iron Man and Avatar have been received quite well. The game releases on the 20th of this`month on the App Store. Going by Gameloft's previous movie titles on the App Store, the app might be priced somewhere around $4.99. The wait time for random matches is often listed as “Over 2 minutes” but every game I’ve played gets paired up against random opponents almost instantaneously. Much more fun than playing against a computer, enjoy! It looks like those little green hamlets have been filling their noggins with all sorts of engineering tidbits. Armed with nothing more than a few spare parts and ingenuity, these Bad Piggies are set to take off and conquer Android, iOS, PC and Mac come September 27. Rovio has teased us once or twice already, but this is the first time we get to see the actual gameplay of this upcoming Angry Birds spin-off. The game mechanics appear to blend the physics flying acrobats of Angry Birds with the contraption building puzzle solving of Amazing Alex. I liken these Bad Piggies to the early Wright Brothers — if the Wright Brothers had an insatiable appetite for eggs. I’m not sure if Bad Piggies has was it takes to reach the star studded status of their angry avian adversaries, but we’ll find out soon enough.